A common question among many vapers these days is how to get the best performance out of your e-cigarette flavor cartridges. So, if you were also wondering how to get the best vapor and the best flavor from your e-cig cartridges, then you're in luck. And all you need is a paperclip! Yeah, it couldn't be any easier. 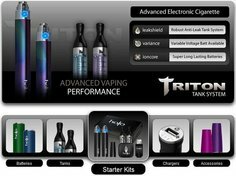 Thanks to V2 Cigs, the leader when it comes to e-cigarettes, we now have a nice little 3-step guide on how to do just that. 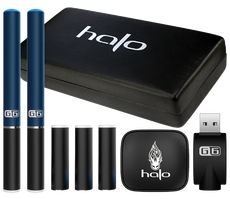 They put together a few simple, easy-to-follow steps that will help you get the best vapor and the best flavor out of your e-cig cartridges. Note that this is for V2 flavor cartridges, so if you happen to have some other cartridge brand, you may want to contact them before trying these steps. 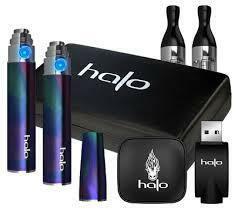 The three steps listed below will help you get more vapor and flavor from your e-cigarette cartridges. And all you need is one simple paperclip! If you don't have a paperclip, you could just use something similar. 1. Take a paperclip and pop open the cap of the cartridge. Notice the polyfill (the cloth-like material inside) wrapping itself around the wick of the cartridge. 2. With the paperclip, gently push down the polyfill material, making sure that it's absorbing all the e-liquid at the bottom of the cartridge. You may also want to give it a light spin to ensure that the cloth is completely saturated. 3. Lightly pull the polyfill back to the center of the cartridge. Pop the cap back onto the cartridge and give it a little shake. You may want to let it sit for a few minutes (3 to 5 minutes should do). So there you have it. 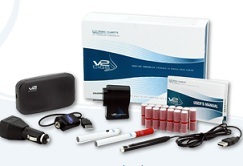 An easy way to get more vapor and performance from your flavor cartridges, with no sweat at all. 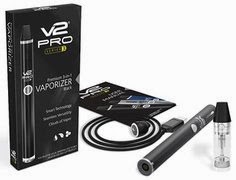 • The coupon code from V2 Cigs saves you 10% on all purchases at V2 Cigs, including V2 starter kits, flavor cartridges, the V2 Power-Cig, accessories, etc. 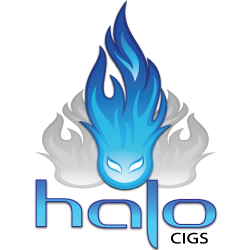 • You can use it every time you order, and share it with friends as well. Gotta love it! 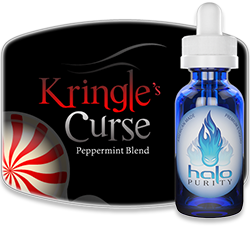 How to use the V2 Cigs coupon code: After you've added an item (or items) to your cart, you'll see a "Coupon Code" box on the right-hand side of the page. Just type the coupon code in the box and click "Go". The 10% discount will automatically be added to your order.